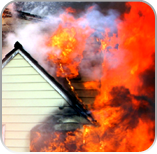 DMI Restoration has been a proven provider of disaster recovery and restoration for over 20 years. 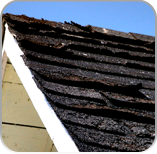 Our services include fire, wind, water, and mold damage restoration. Our experienced team is prepared even before the disaster strikes! 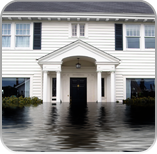 With a flood, storm, or water leak comes water that can virtually destroy drywall and even damage the structure of your home or business. 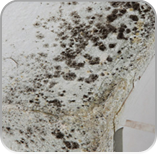 Without water removal, drying, and repair, water damage can lead to the formation of mold in the drywall and the wall studs causing further issues….